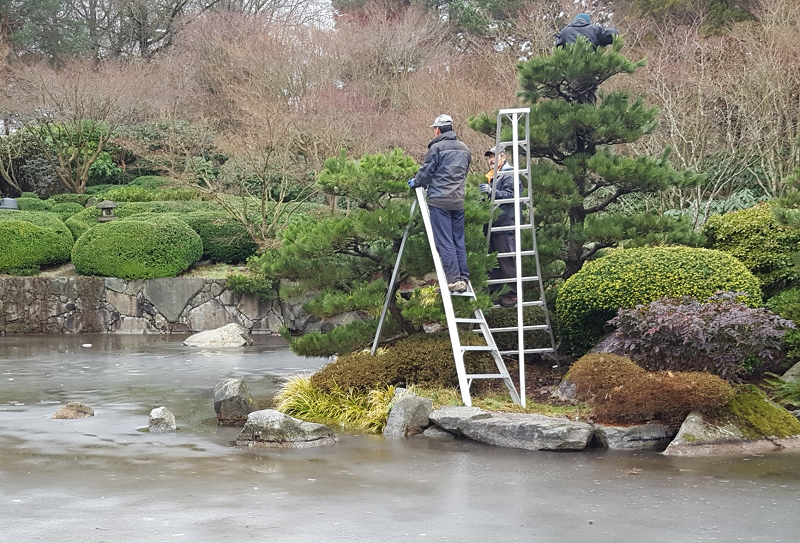 In 1993 Momiji Gardens was opened to the public on the south east side of the Garden Auditorium along East Hastings Street. 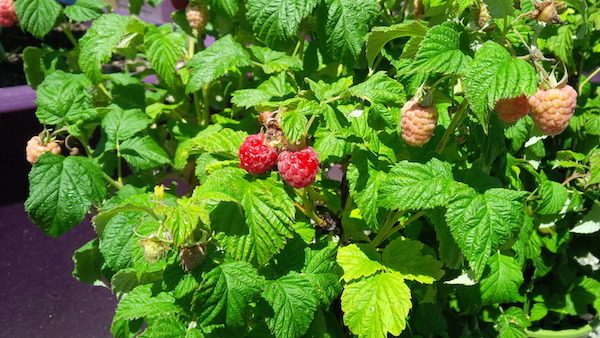 The gardens were built as a monument to the 8,000 men, women and children of Japanese ancestry that were confined to the livestock barns on these grounds during the Second World War. 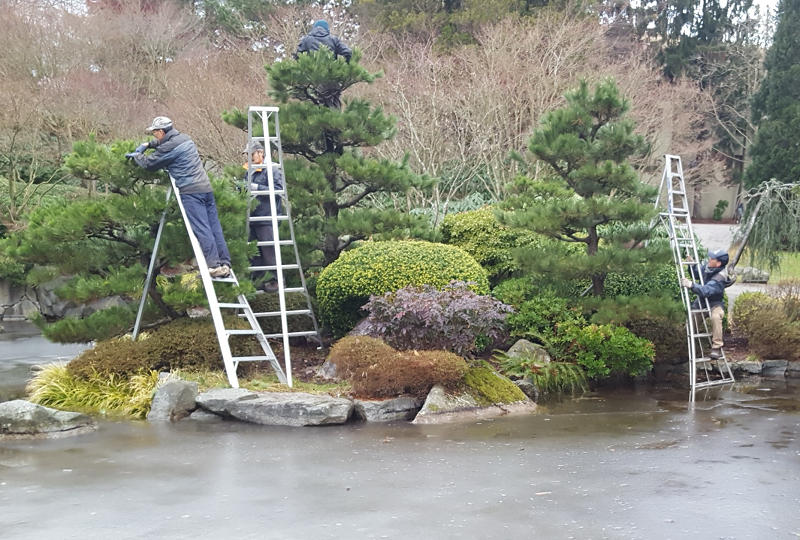 The Vancouver Japanese Gardener’s Association graciously donated their time and effort to design and build the gardens and continue to prune the pines annually using specialized traditional techniques. 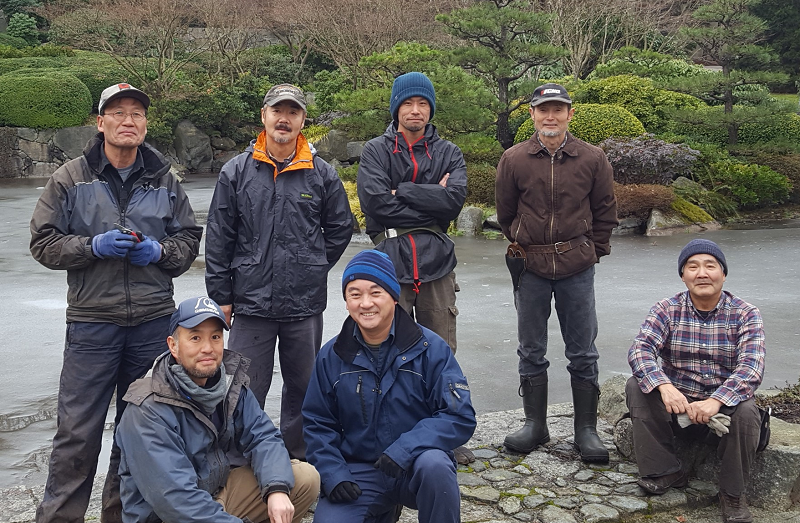 This year Kaz Takahara and his 6 man crew from the Vancouver Japanese Gardener’s Association spent the day selectively pruning the pines using only hand tools. 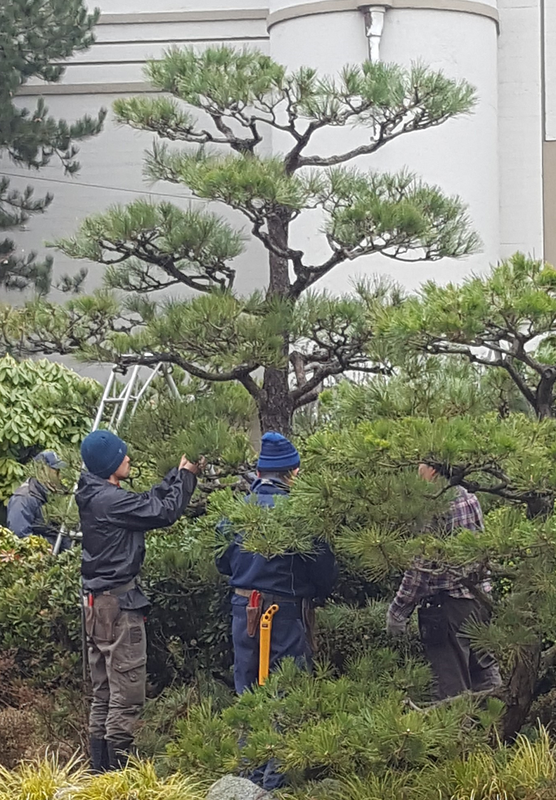 These techniques are used to prevent over pruning and to make sure the pines have the best opportunity to flourish in their location. 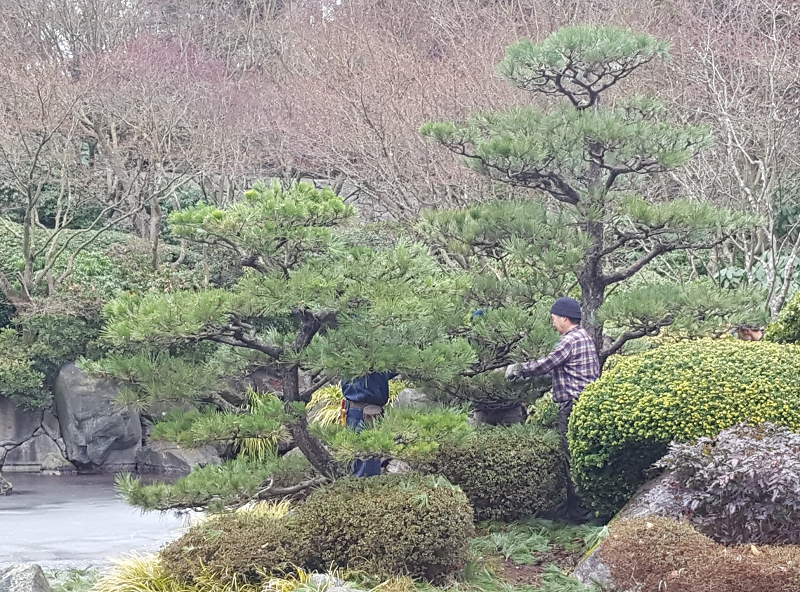 Watch the time lapse video below of the team as they prune these beautiful pines. 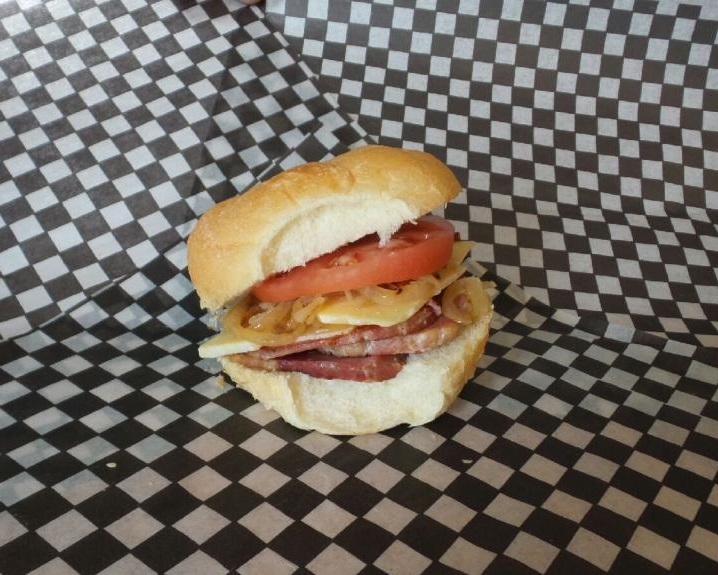 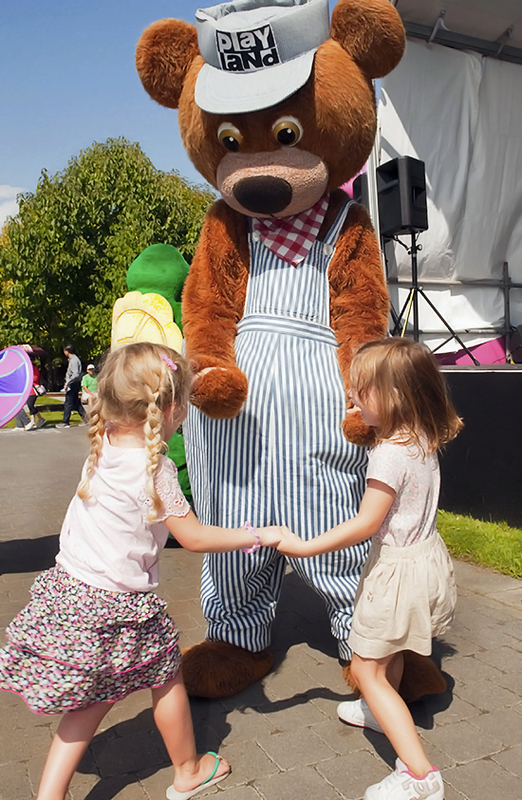 ← Calling All Food Vendors!